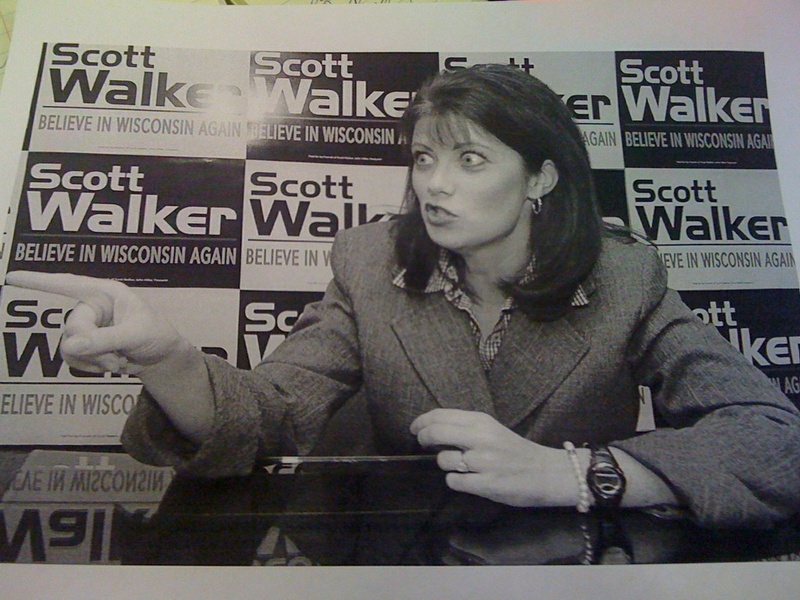 Got a caption for this Lt. Gov. Becky 4 Realz? I will get you and your little dog too. you there! what are you doing with that clock? Capital police, arrest that person...no reason, just do it. Jesus did too ride on a dinosaur! Has the Koch check come yet? Those city people are crazy! They don't accept everything they're told, they use the Inernet to actually look stuff up...and THEY TAKE THE BUS! Some of their women even have real jobs and make more money than their husbands! I...I just can't understand them! C R A Z Y Eyes! F--k that Brown Bag Lunch. I want to Koch Dogs heavy on the mayo, now ! I said Now ! No spectating, singing, listening or singing allowed.